LIQUID HANDLING AND SMART CONSUMABLES CLINIC – A BLACK BELT IN PIPETTING! Cow, donkey, eland? What are you eating? Meet the inqaba biotec Admin team! Meet the inqaba biotec MassARRAY and Technical Support team! Meet the inqaba biotec external Sales team! Meet the inqaba biotec East Africa team! Meet the inqaba biotec NGS team! Introducing the Newly Launched NanoDrop One! Meet the inqaba biotec Oligo Production team! Meet the inqaba biotec West Africa team! Meet the Sanger Sequencing team! Meet the inqaba biotec Logistics team! Meet the inqaba biotec Info team! December is the season for reflection, kindness and giving back to humanity. 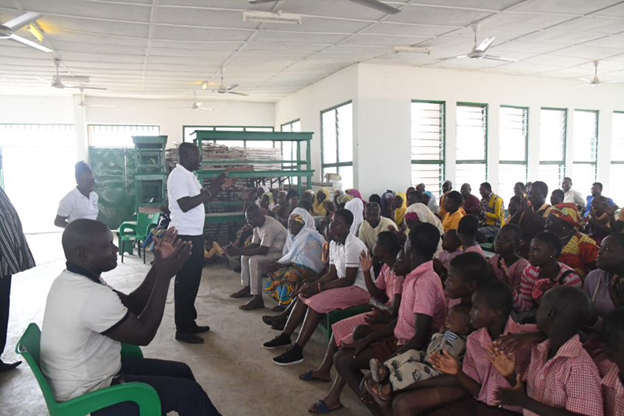 With a festive spirit, the West African Centre for Cell biology and infectious pathogens (WACCBIP) and inqaba biotec™ West Africa, journeyed together 2-3 December 2018 to the northern part of Ghana to make a difference in the lives of young children with mental disabilities. 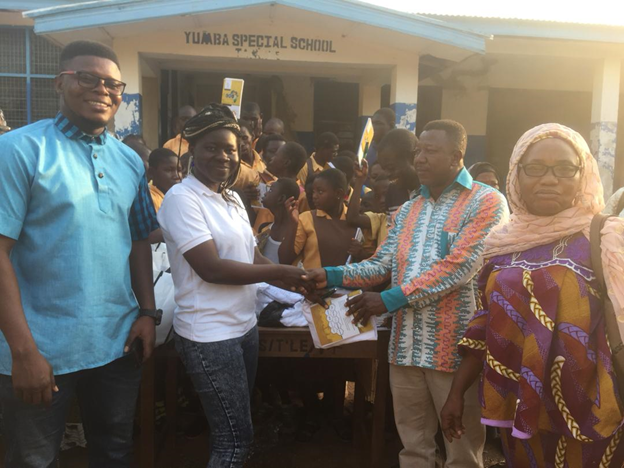 The Yumba Special school located in the Tamale metropolis is a state funded school for young children with learning disabilities. The Yumba Special school is the only refuge in this region for children faced with stigma and discrimination. The school is blessed with 26 full time staff provide care for 118 students. 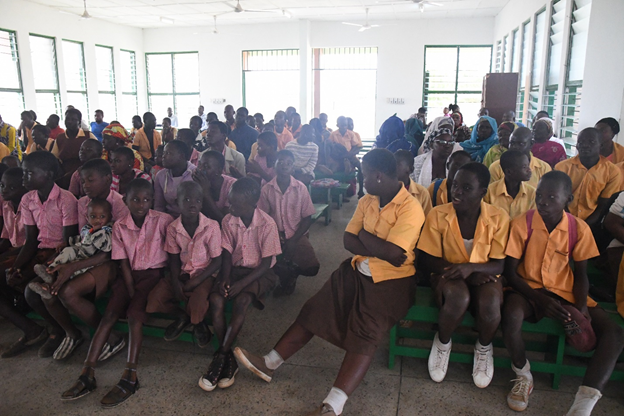 Children of different ages from the Yumba Special school, attending a talk in the assembly hall by the West African Centre for Cell Biology of Infectious Pathogens (WACCBIP). Dr. Samuel Kojo Kwofie, a Lecturer and affiliate assistant Professor at the Department of Medicine, Loyola University, Chicago, USA, gave a presentation to the children and staff gathered in the assembly hall about the mission to the school’s community addressing WACCBIP’s interest in the well being and health of the children with clinical support from the Tamale Teaching Hospital, Kinapharma Ltd and inqaba biotec™. Dedicated staff and children were grateful for the medical attention they received from our medical outreach. It is our duty to commit to our community and it is a privilege to make a difference and share in the joy of children. We look forward to sharing and engaging with more stakeholders in the future to build up our communities and create a world where we add value and uplift our children.